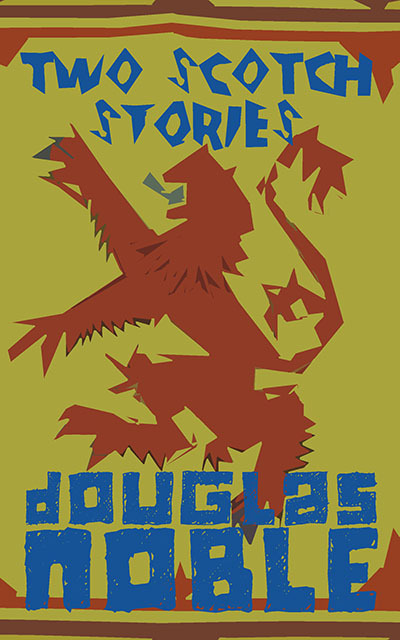 Two Scotch Stories brings together two short stories by Douglas Noble for the first time. In Marianne and Gillian Share the Same Sense of Fun estranged sisters meet up for the first time in Edinburgh zoo to find out if they have anything in common. In The Scotch Story a new year’s party feels uncanny to a Scottish woman missing home. Created with a sinuous energy and unforgettable imagery, both stories examine the nostalgia that lies at the centre of nationalism.